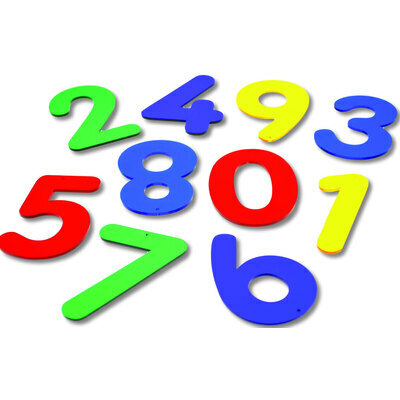 Help them develop both their sequencing and memory skills with our Acrylic Numbers that have all the numbers between 0-10 and are supplied in a 12 pack. Created for use with either a light box or on their own, these brightly coloured acrylic numbers come with all the numbers between 0 - 10 and allow you to easily teach children counting or maths. Capturing their attention and easy to hold, these acrylic number can be used by toddlers of 3 years and up to encourage numeral recognition. Invest our Sensory Mood Light Table, Wooden Light Table or Light Panel A2 for an interactive experience that is sure to excite. Keep their sequencing skills growing with our Rainbow Letters 26 Pk or our Colour Splats 10 PK.